Following our last meeting that occurred on October 5 in CFCM headquarters in Paris, and as mentioned already, we wish hereby to remind you the position of the CFCM towards the current project of a “European Halal standard”. As you know, the CFCM has been actively involved in the feasibility study about the establishment of a European Halal standard between 2010 and 2012. Our primary concern was to ensure the respect of the religious requirements of Halal food, while carefully listening to the expressed need of harmonization of the practices related to the Halal industry and its services. We finally acted the absence of clear conclusion about the feasibility of such a European standard for Halal products. 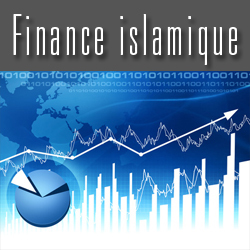 •	All the decisions and definitions related to Religion must be debated only by the relevant Muslim authorities, while respecting the French and European regulatory framework. These religious decisions and orientations may under no circumstances be elaborated by non-Muslims. 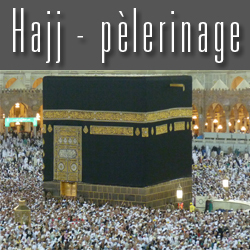 •	The Control, Certification and Audit of any production needing a religious authentication remain exclusively between the hands of Muslim bodies that are competent in this field, under the surveillance of the recognized French Muslim religious Authorities and Institutions. Given the implicit refusal of its demands regarding the religious aspect, and the categorization of the Muslim Worship representatives as “Technical Support”, the CFCM decided to freeze its involvement in your works. 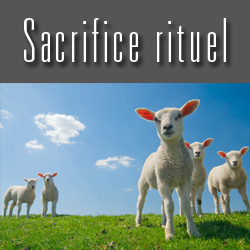 Moreover, the CFCM duly noted that the religious claims of the Muslim stakeholders were consistently rejected, especially within the works of the French “Task Group / Religious Slaughter”. 4. If no consensus is reached within the Mirror Committee, France will not be able to defend any position at the European level.. The CFCM demands that, by response to this letter, you provide the necessary guarantees of the agreement of all the stakeholders involved in your works with all the provisions discussed during the aforementioned meeting. 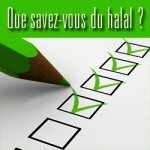 Depending on the response given by AFNOR, the CFCM may reconsider its position along with the Muslim stakeholders of the Halal industry in France.